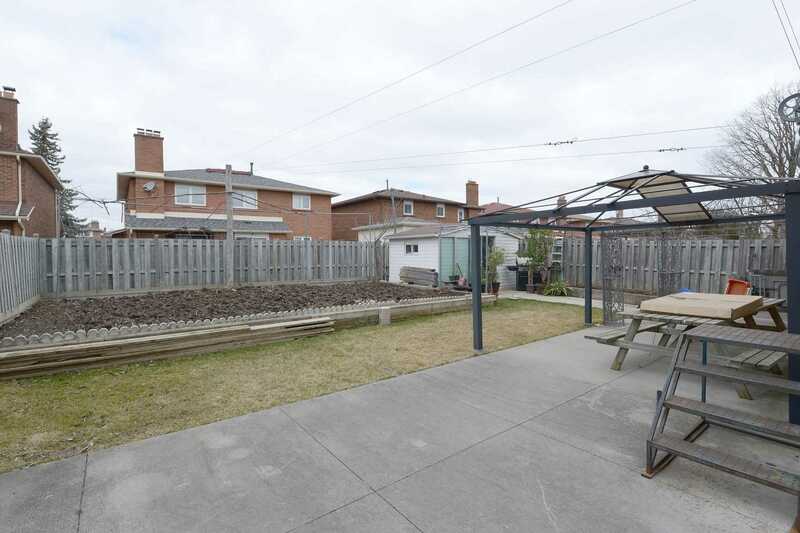 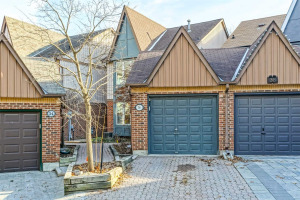 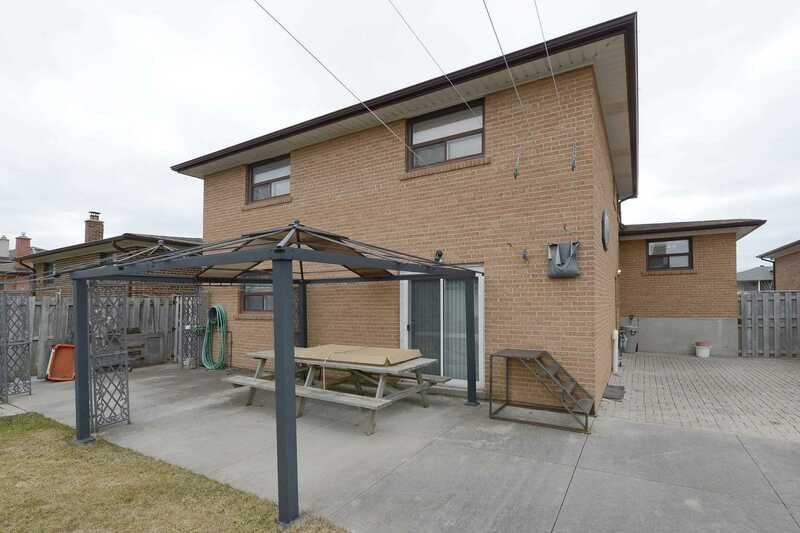 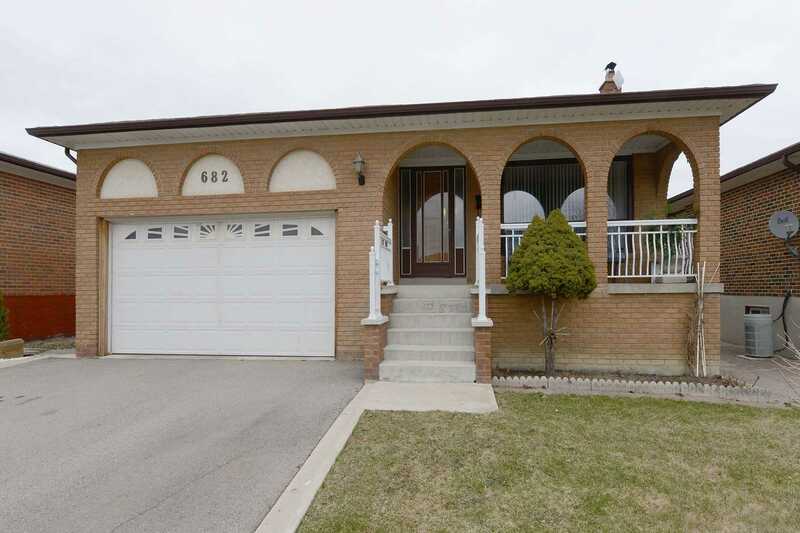 Welcome To This Lovely 2 Family 5 Level Back-Split Situated In A High Demand Woodbridge Location. 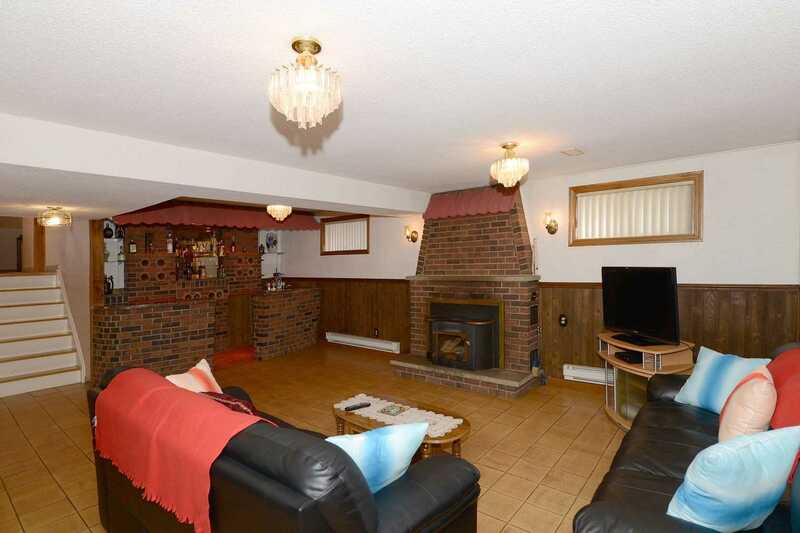 The Perfect Home On A Quiet Dead End Street. 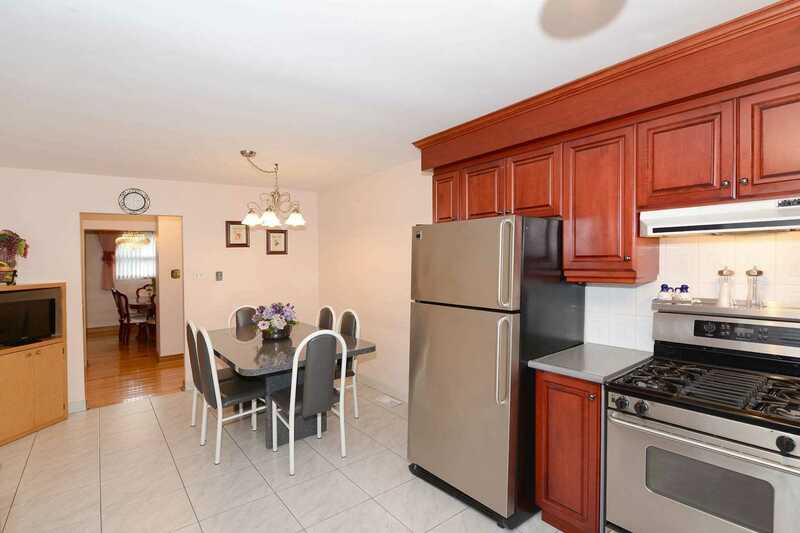 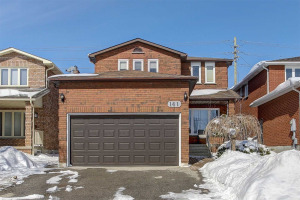 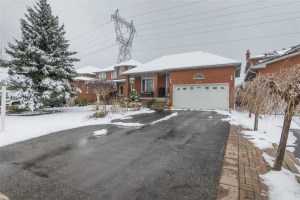 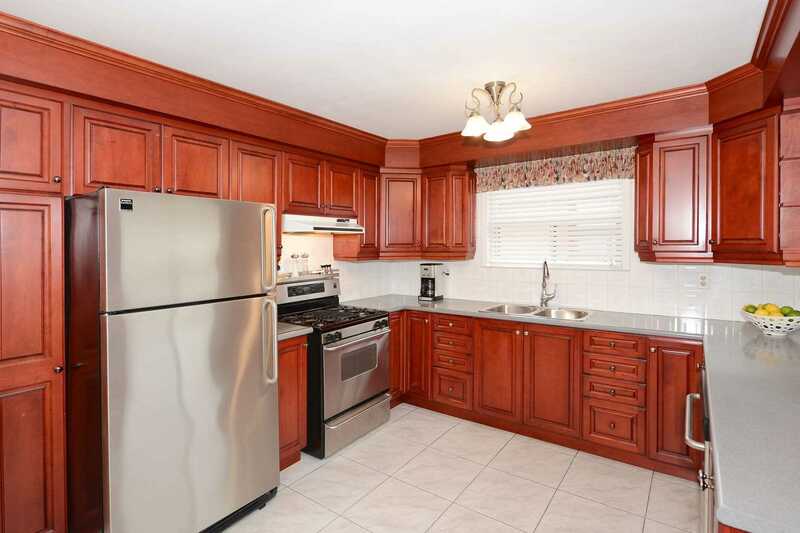 This Home Features A Large Open Living Dining Area With Lots Of Natural Sun Light, Hardwood Floor Throughout, Bright Eat-In Kitchen, Large Family Room With A Walk-Out To A Huge Fenced Back Yard. 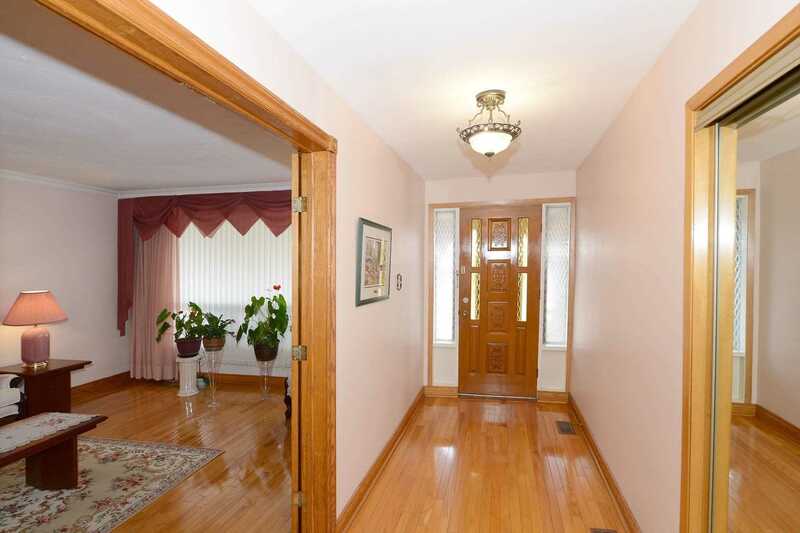 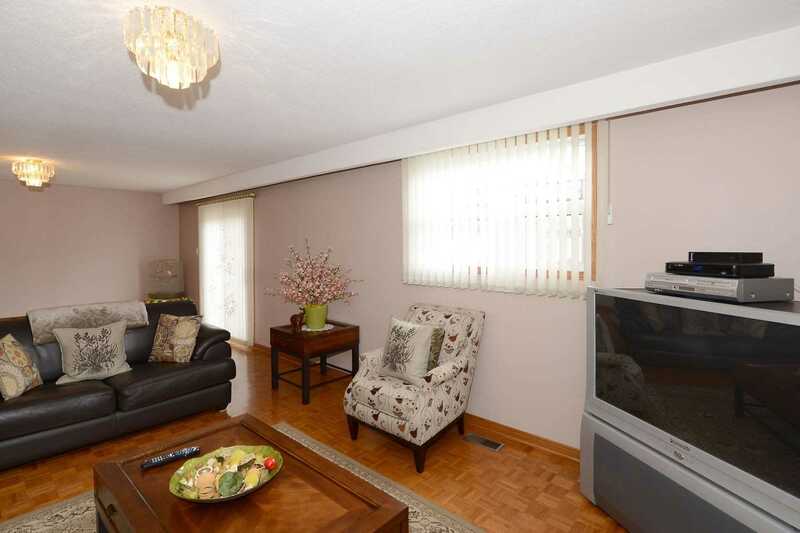 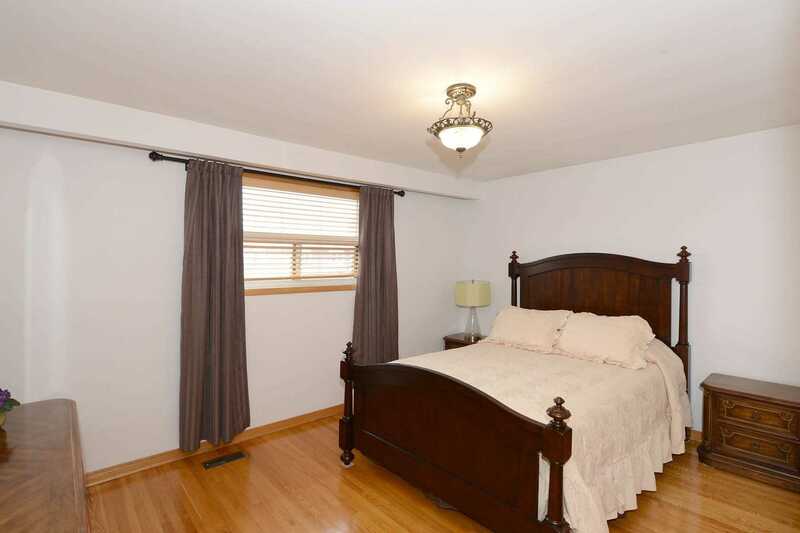 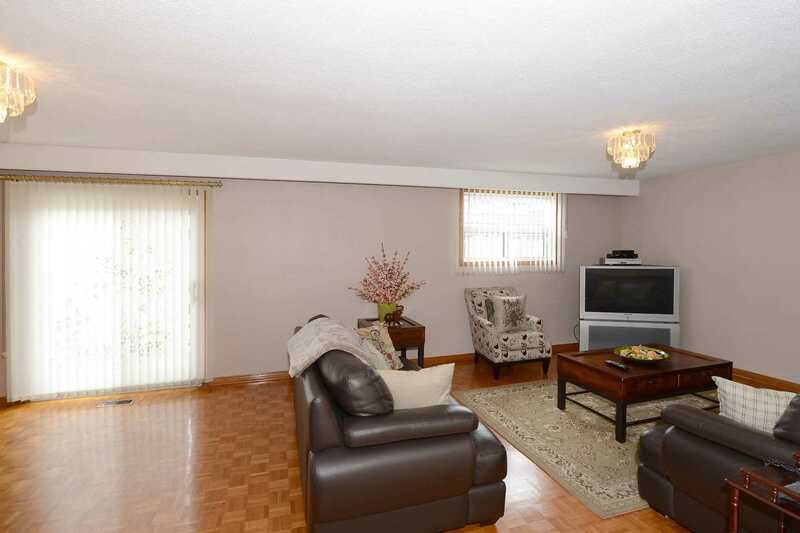 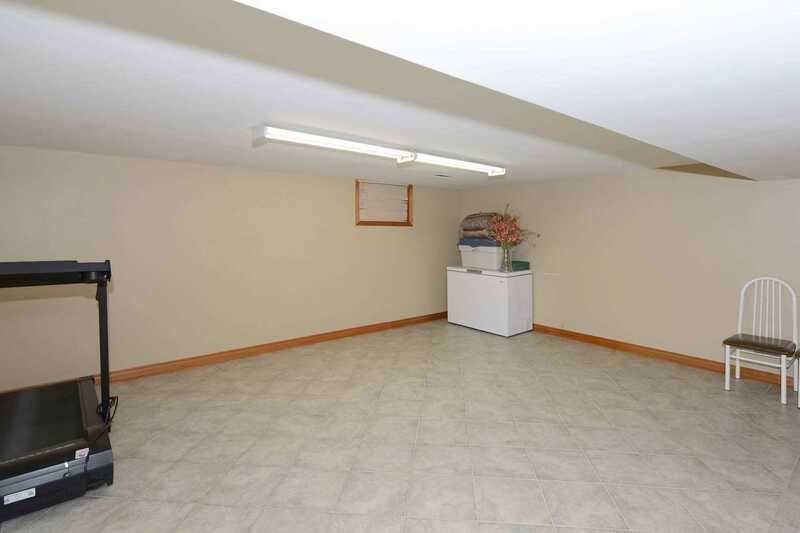 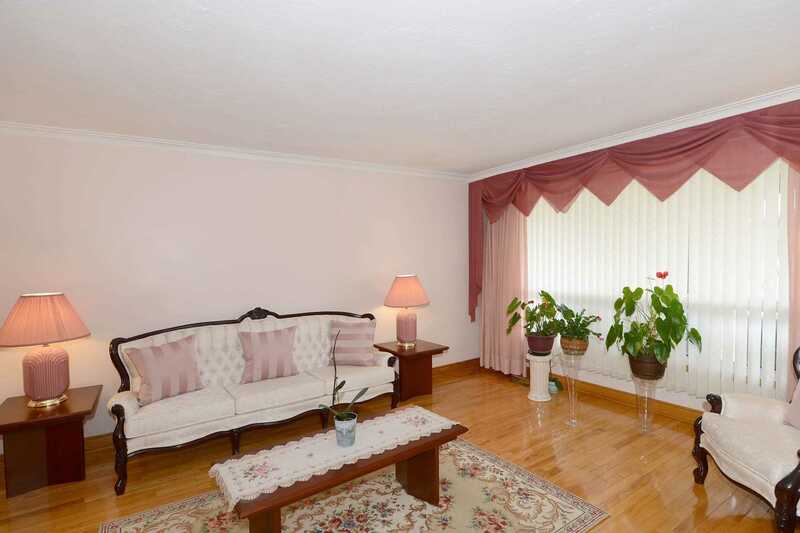 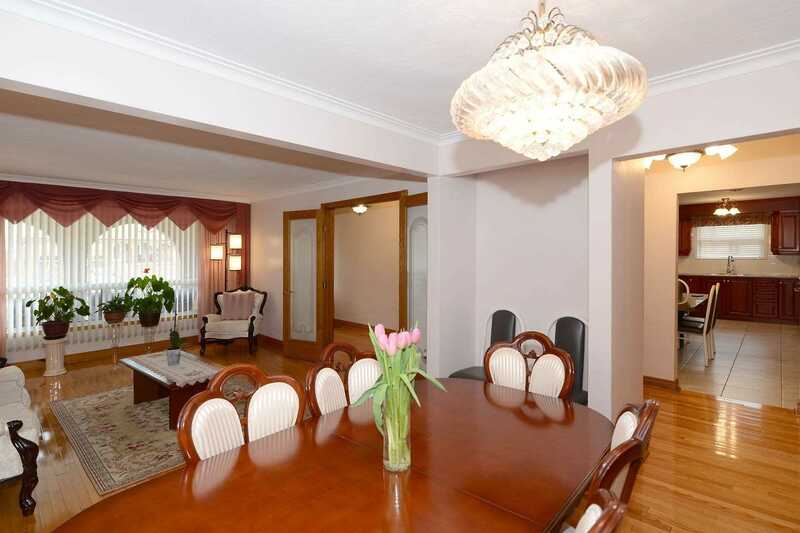 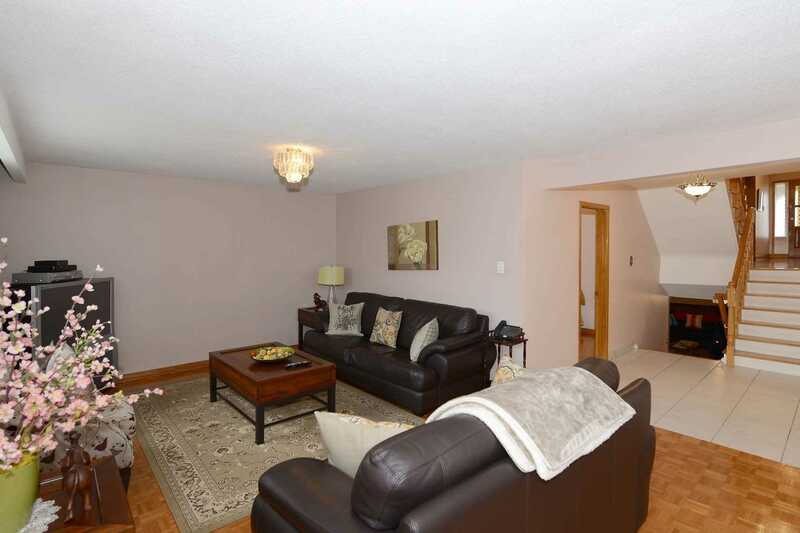 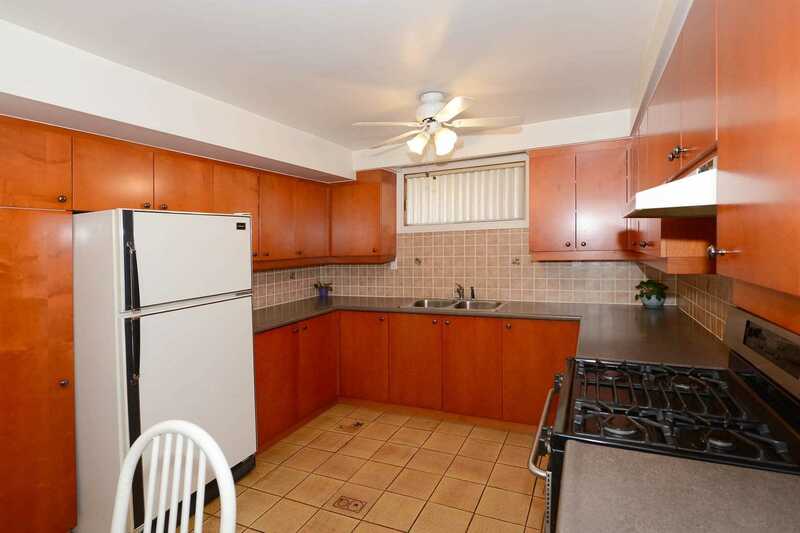 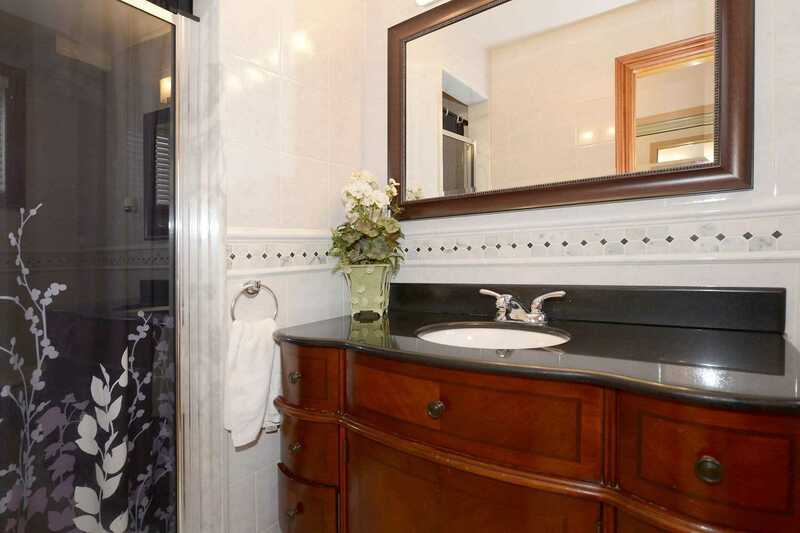 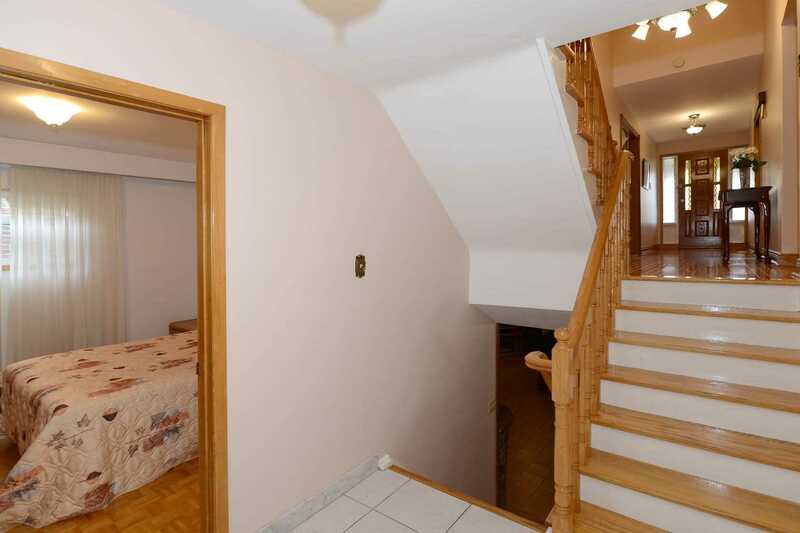 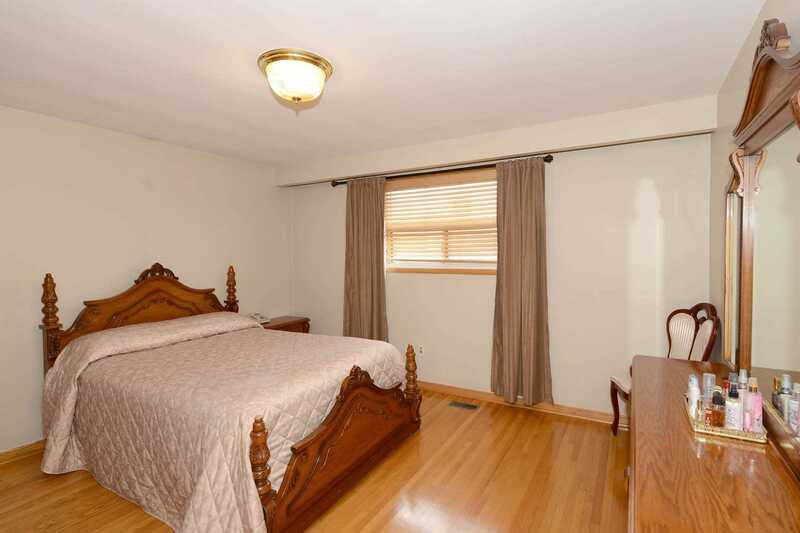 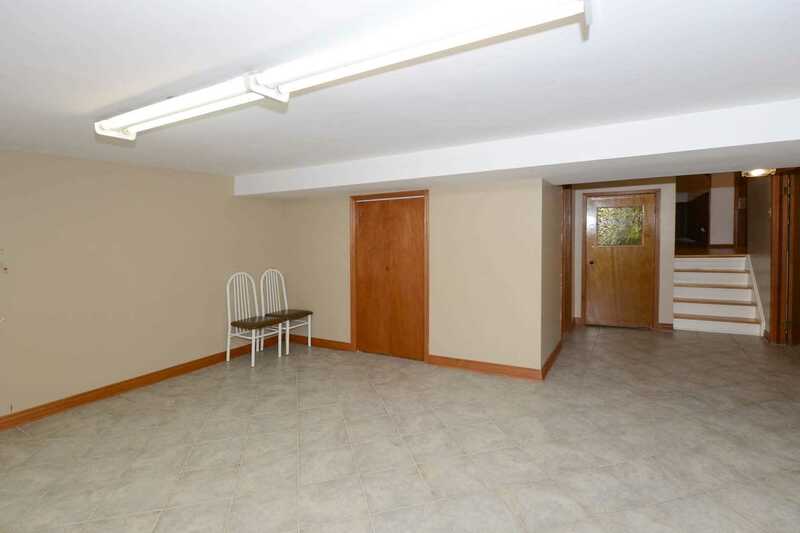 Easy Access To Most Major Highway Steps To Ttc, Schools, Shopping, Parks, Community Centre And Bus To Vaughan Subway.